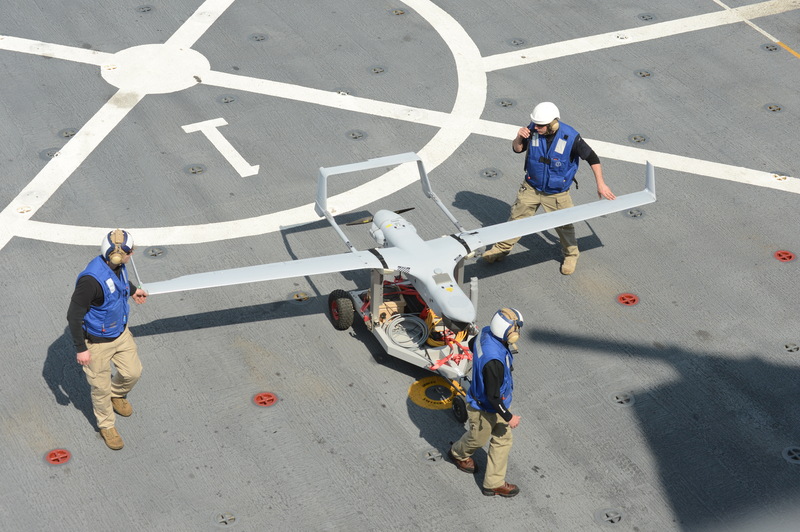 The Acquisitions Directorate (CG-9) has announced a contract award to Insitu, to provide a capability to operate a small unmanned air system from the Bertholf class National Security Cutters. 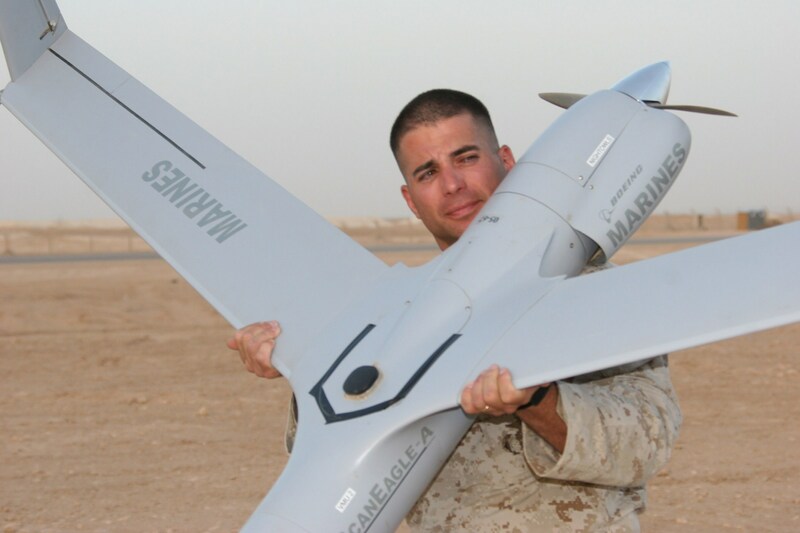 “…The service contract covers installation and deployment of sUAS for approximately 200 hours per 30-day operational patrol period. 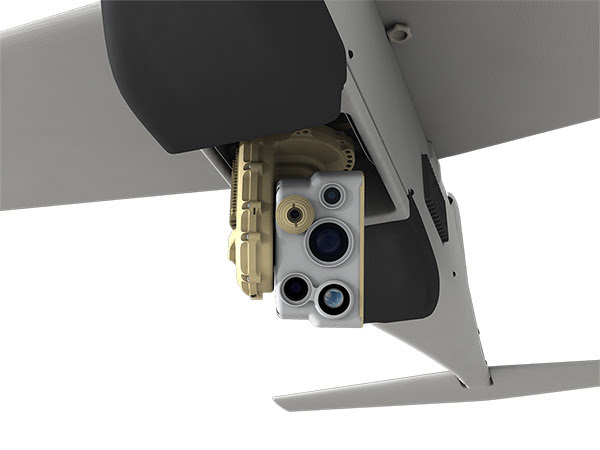 It does not say which airframe Insitu will be providing. 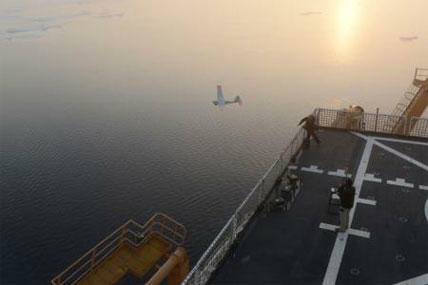 They have more than one, but it is likely to be Scan Eagle which was the small UAS used by Stratton during the trials. 200 hours per 30 day operational patrol period might be 20 sorties of 10 hours each or 25 sorties of 8 hours, but in all probability it will include a few shorter flights to provide documentation and over-watch during boardings. 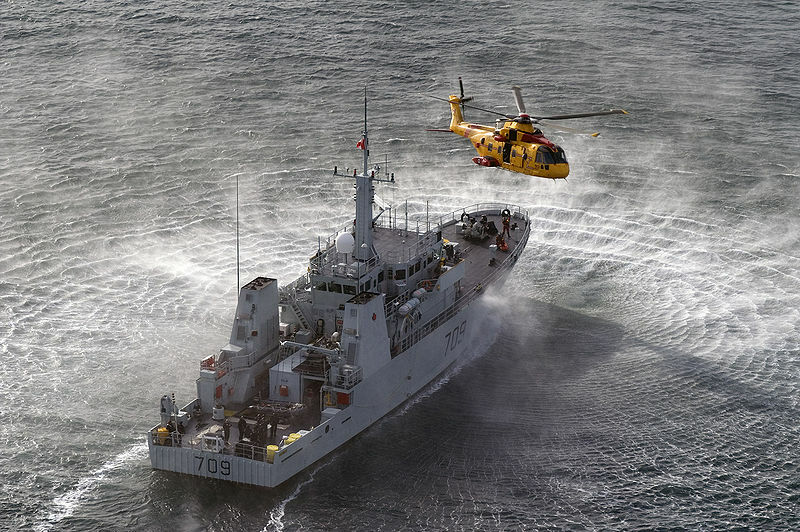 The Coast Guard is contracting out the operation and maintenance of the systems rather than training Coastguardsmen to perform these functions. Hopefully, in time that will change. Also there is no reason these systems should not also operate off of smaller cutters and icebreakers. Operating from 210s should be relatively easy, although it might preclude operating a helicopter, and with a little engineering they could probably operate from Webber class WPCs. If you want to trace some of the progress on this issue, here are some earlier posts.